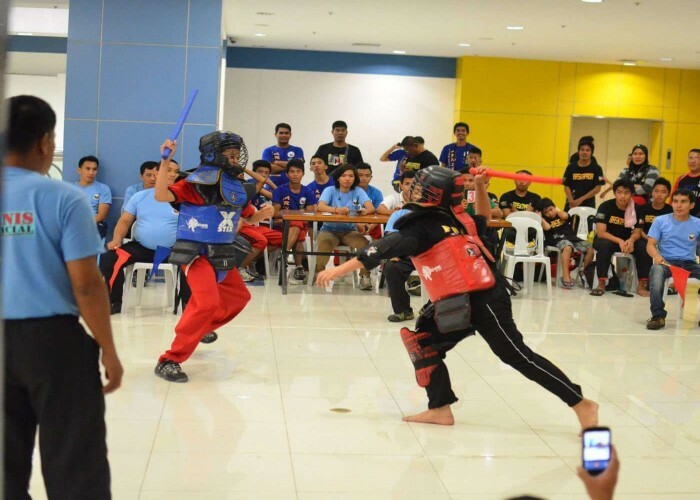 Arnis is the official national sport and the martial art of the Philippines. 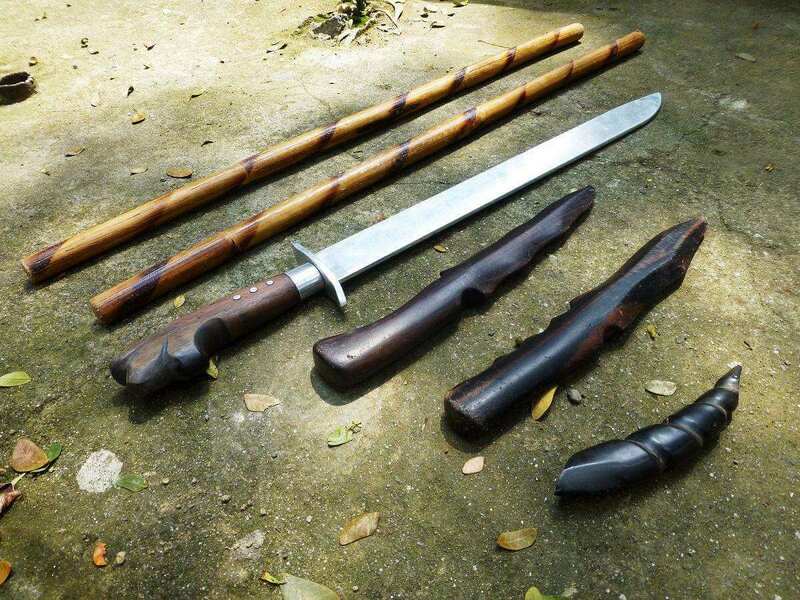 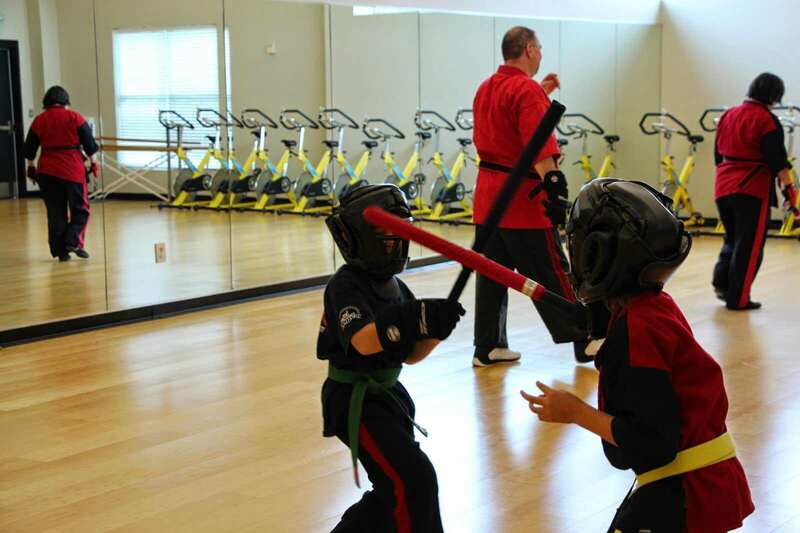 It is also known as Kali or Eskrima and is a form of martial arts that focuses on weapon-based fighting with knives, sticks, bladed weapons and some improvised weapons. 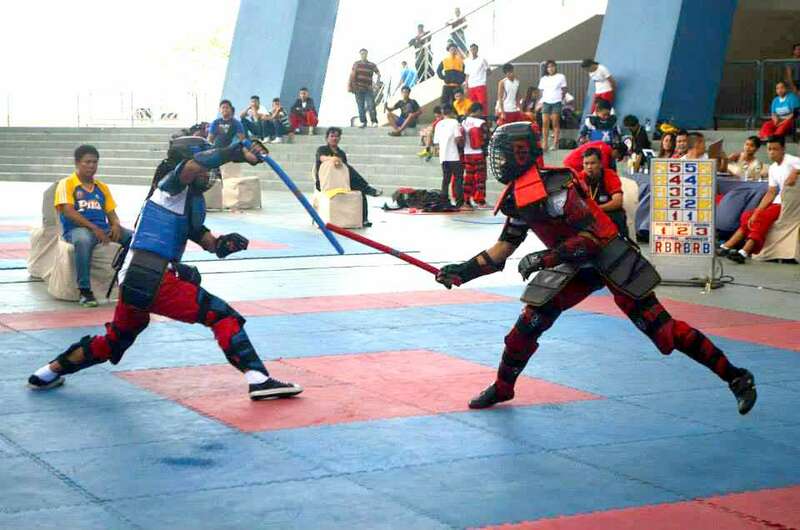 The sport also includes hand to hand combat, grappling, joint locks and weapon disarming techniques. Practitioners of the sport are called arnisador (male athletes) and arnisadora (female athletes). 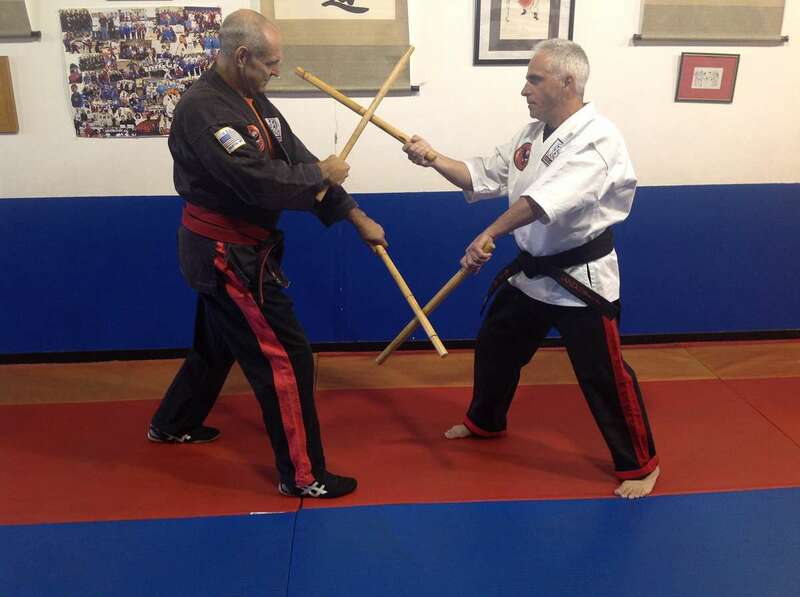 Initially, the sport was practiced by the peasant or commoner class but those practitioners lacked the scholarly knowledge to create any kind of written record. 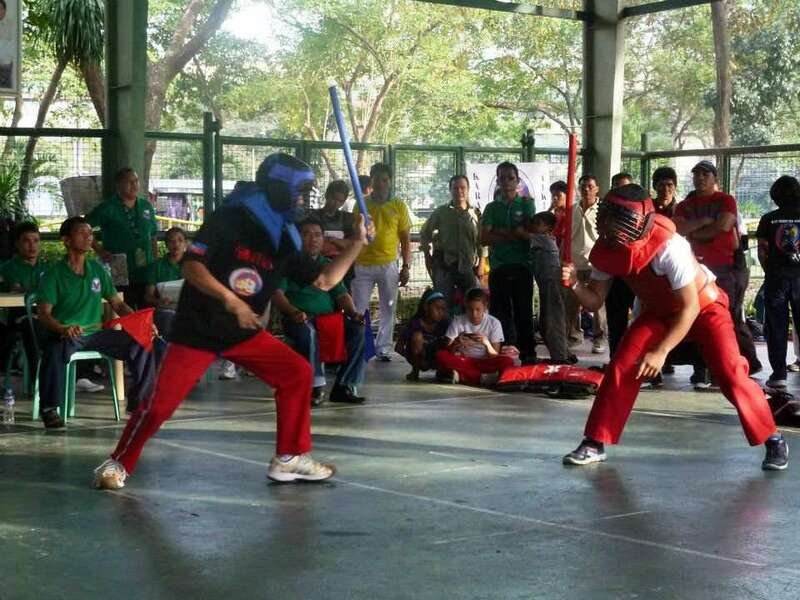 Arnis was declared the Philippines’ National sport and martial art on 11 December 2009. 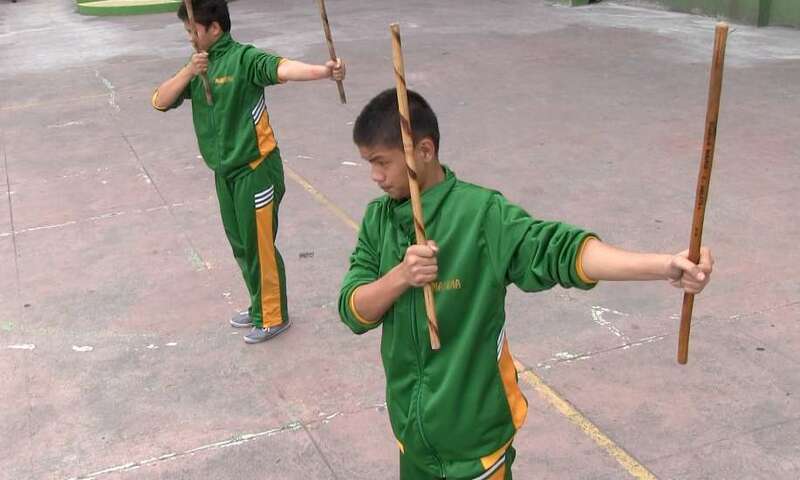 The first national organisation for Arnis is the National Arnis Association of the Philippines (NARAPHIL) which was founded in 1975 by Gen. Fabian C. Ver.  However, its existence faded post the Philippine Revolution in 1986. 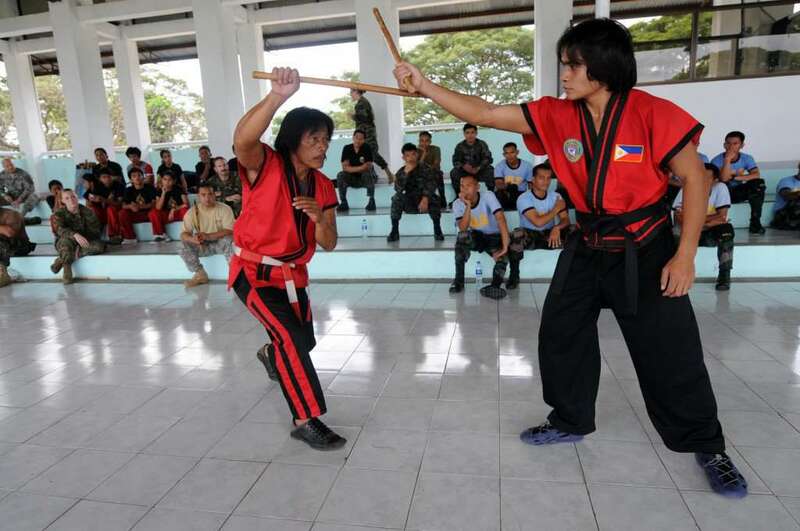 The two major types of Arnis practised as sports are the system followed by WEKAF (World Eskrima Kali Arnis Federation) which was established in 1989 and is recognised internationally; and the system followed by Arnis Philippines (ARPI), established in 1986 which was used prominently during the 2005 Southeast Asian Games.